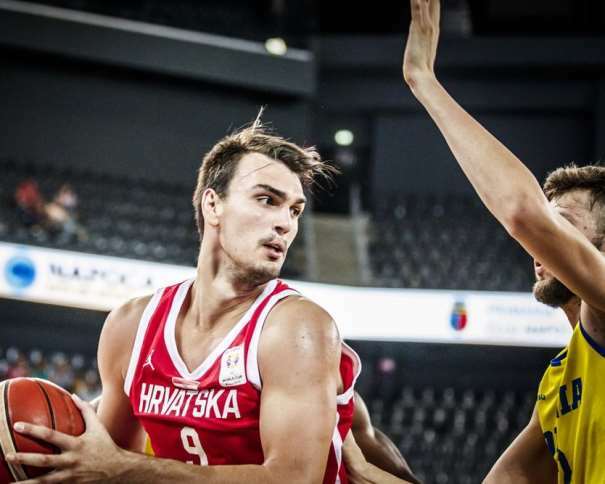 Croatian team made it to the second round of World Cup Qualification by beating Romania with a score of 63 – 90. 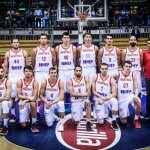 This was a “to be or not to be” game for Croatia because they needed a victory against the team from Romania due to their loss in February against the same rival, but now Drazen Anzulovic’s squad had help from NBA players and they played their roles excellently. Croatia is still on the road for one spot at the World Cup 2019 in China. Dario Saric and Ivica Zubac, combined, scored 42 points (22 from Saric and 20 from Zubac) and 21 rebounds (12 from the player from Philadelphia and 9 from the LA Lakers player). Their teammate, Bojan Bogdanovic, from Indiana Pacers, didn’t have a shooting night and finished the game with 8 points, 4 rebounds and 5 assists. The same number of assists had Dario Saric. 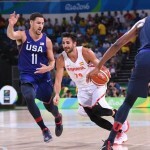 These three players, with the help of their other teammates from the national team, were the responsible ones for the success of their team. Without them, Croatia lost three games and won one. 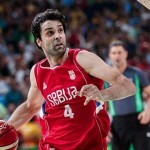 And with Saric, Zubac and Bogdanovic they won both games during the third window of the first round of the Qualifiers. 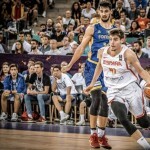 In the game against Italy, Bogdanovic was the hero, with the help from Zubac, and now, against Romania, Saric and Zubac were unstoppable. 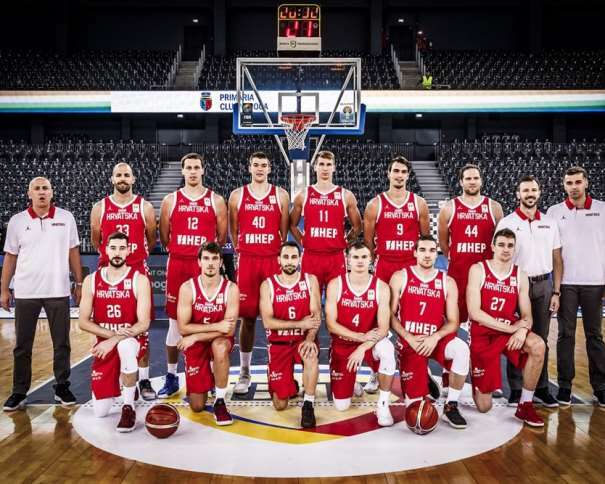 In the Romanian squad, Giordano Watson finished the match with 20 points, Nandor Kuti with 12 and Alex Olah scored 10, but that wasn’t enough for beating Croatia and making to the next round. Romania finished their competition as the fourth team in the group D.
Now, in the next round, three teams from the group D (Italy, the Netherlands and Croatia) will face Lithuania, Poland and Hungary. These six teams are forming the group J and only three of them will make it to China. The first games in the next round will be played in September, so the real fight starts in two months. The other group that has all participants in the second round is the group I and the teams are Spain, Turkey, Latvia, Montenegro, Ukraine and Slovenia. The participants in the other two groups will be known after all the other games in the third window of the first round will be finished.